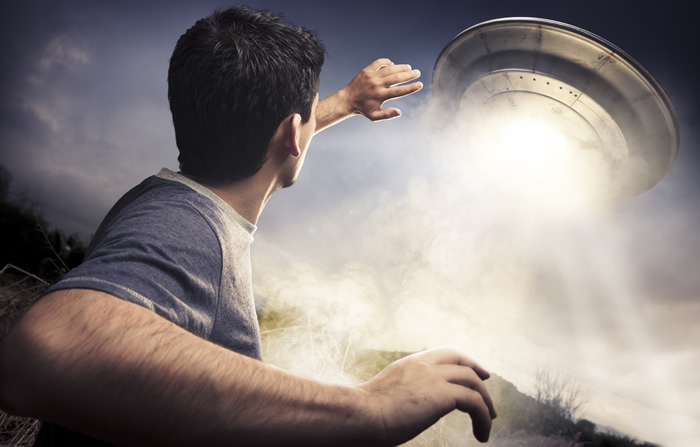 Alien Abductions: Can we even stop them? One common misconception that’s been so oft-repeated that it’s become axiomatic within abduction research: There is nothing we can do about alien abductions. The aliens have superior technology, pass through solid objects (like walls) at will, and paralyze us and disable our defenses at will. There is no point in resisting. Resistance is futile! While it’s true that the typical bedroom abductee appears to be outmatched by the abducting and obviously-prepared gray aliens, it doesn’t necessarily follow that nothing can be done. In fact, there is a wealth of information from abduction investigators who’ve published credible content on preventing alien abduction.